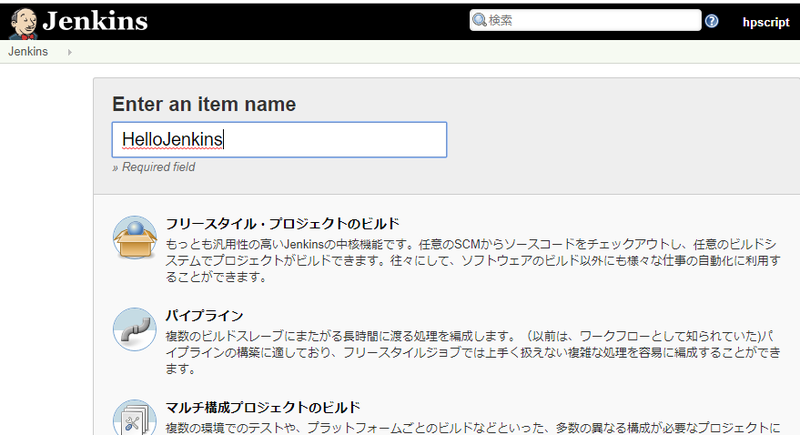 One of the functions to link GitHub and Jenkins is called “Webhook”. 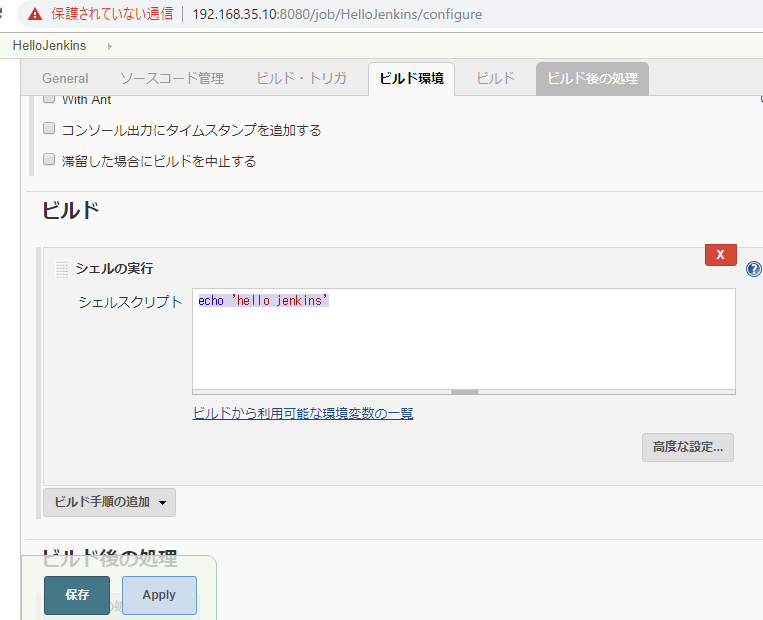 By using this Webhook, you can run Jenkins’ jobs when pushing a branch to the repository managed on GitHub, when creating a new Pull Request, and so on. 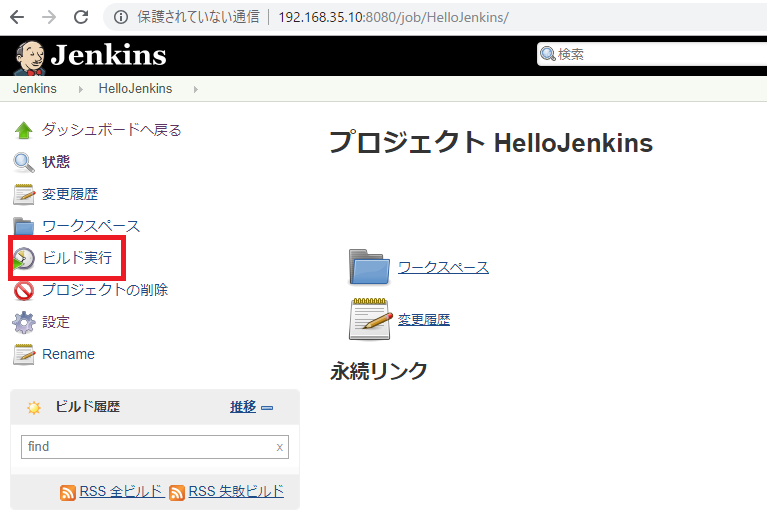 There are three main ways to link Jenkins with GitHub and Webhook by the following three methods. 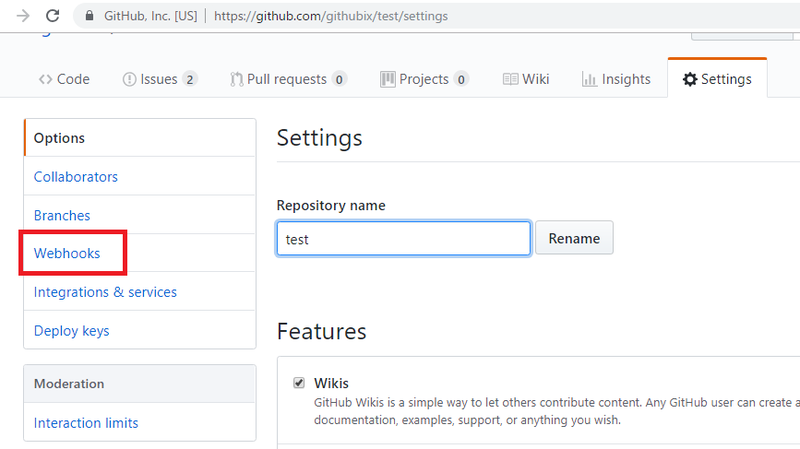 – A plugin that can provide functions that can clone and execute git repositories when building Jenkins GitHub Plugin. 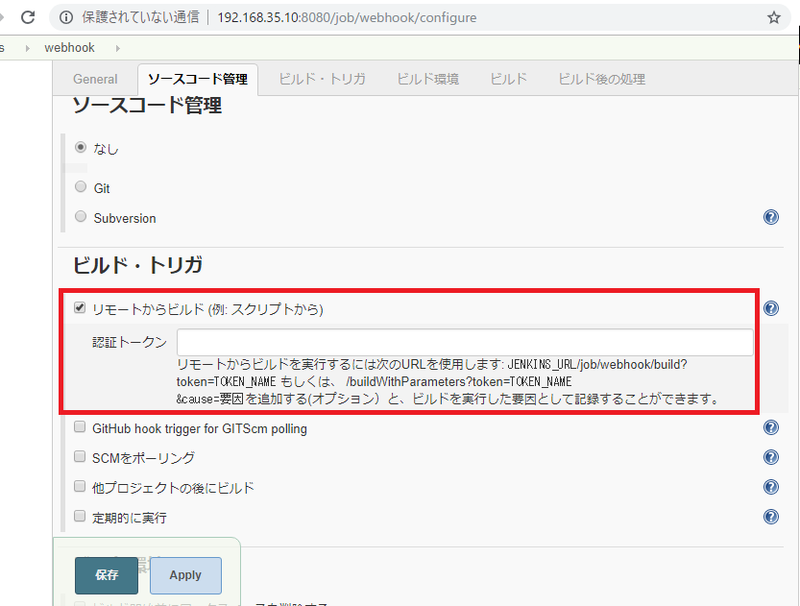 Continue to configure Webhook with GitHub. 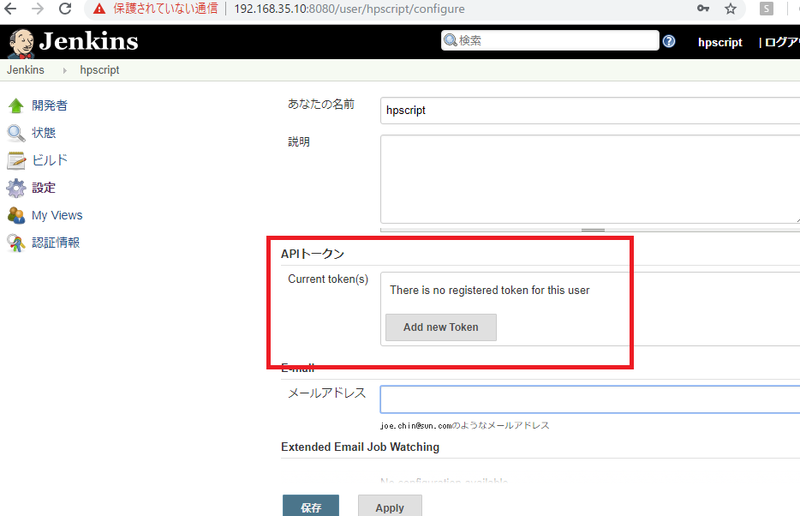 From the repository page you can add it from Setting > Webhooks > Add Webhook. 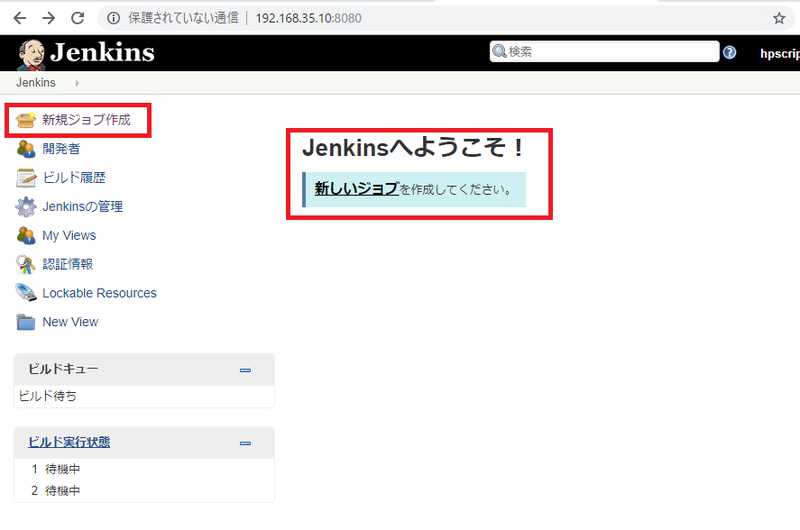 Jenkins setting and how to use it? 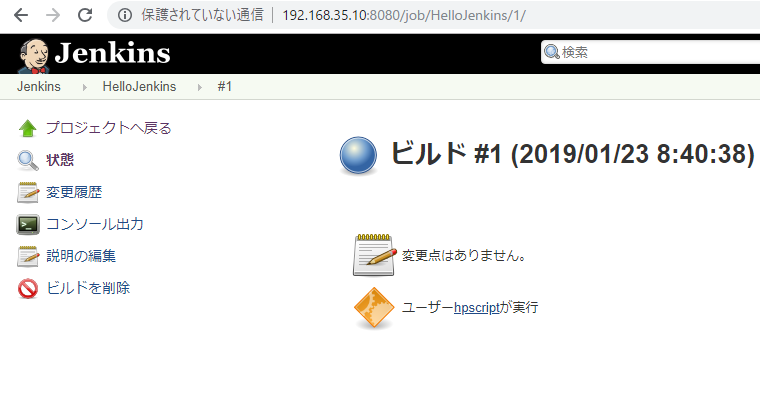 Job describes a series of operations that Jenkins wants to run. 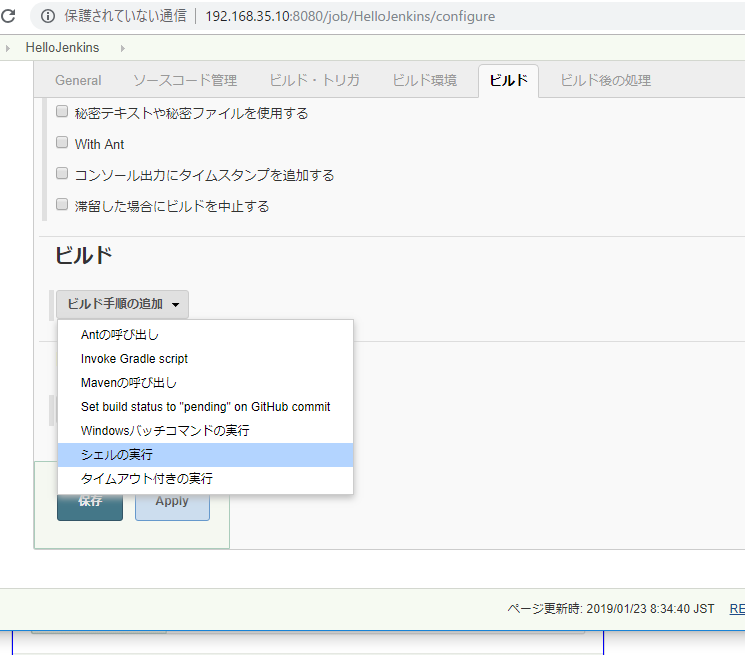 If you think that is something like batch files or Linux shell script now. Wow, Perhaps it’s fun to play.